The first and second phase of the project, FAMOS Freja and FAMOS Odin, receive co-financing from the European Union Connecting Europe Facility (Transport) for the time 2014–2016 and 2016–2018.  FAMOS is a truly international project, and comprises currently fifteen organisations from seven countries around the Baltic Sea. The project focuses on cross-border knowledge exchange, taking into account that the end users of the project’s results work in a truly international field as well, the shipping industry. Because there are no fix borders at sea, solutions will only work well if developed with such mindset.